Christine Tempas. Photo courtesy of the Wisconsin Dental Association. 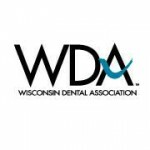 WEST ALLIS, WIS., Jan. 7, 2019 – The Wisconsin Dental Association Foundation is pleased to welcome five members to its Board of Directors. 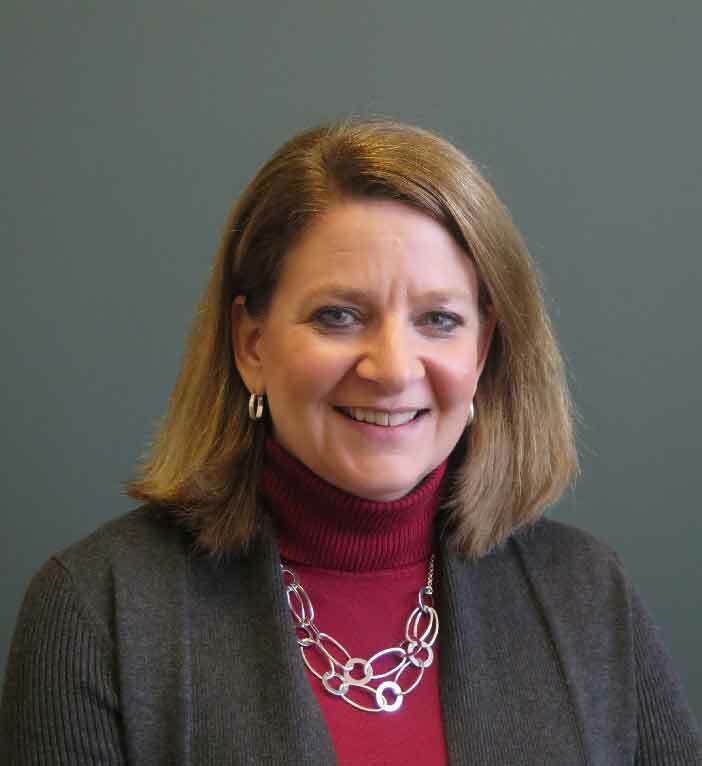 Dr. Christine Tempas, newly elected vice president, is a retired general dentist in Sheboygan Falls, Wis. Dr. Tempas previously served on the foundation’s Board of Directors from 1993 until her retirement from the leadership position of treasurer in 2016. During the past two years, she taken on additional responsibilities by serving as president, director and volunteer in support of various charitable organizations in her community. A tireless volunteer, Dr. Tempas frequently participates in numerous events to help the less fortunate of Wisconsin. Dr. Tom Nockerts, a newly elected director representing the northeast region of Wisconsin, is a general dentist in Green Bay, Wis. Dr. Nockerts is very active in organized dentistry, having served in leadership positions within the American Dental Association, WDA and the Brown-Door-Kewaunee Dental Society. He has been very involved in providing charitable dental care through the WDA Foundation’s Donated Dental Services and Mission of Mercy programs. Dr. Henry Wengelewski, Jr., a newly elected director representing the greater Milwaukee region, is a general dentist in Milwaukee, Wis. Dr. Wengelewski is active in both dentistry and community-related activities, which includes serving as chairperson on the City of Franklin’s Board of Health for over 25 years. Through his work on the Franklin Board, he provides both advocacy and representation for his community. 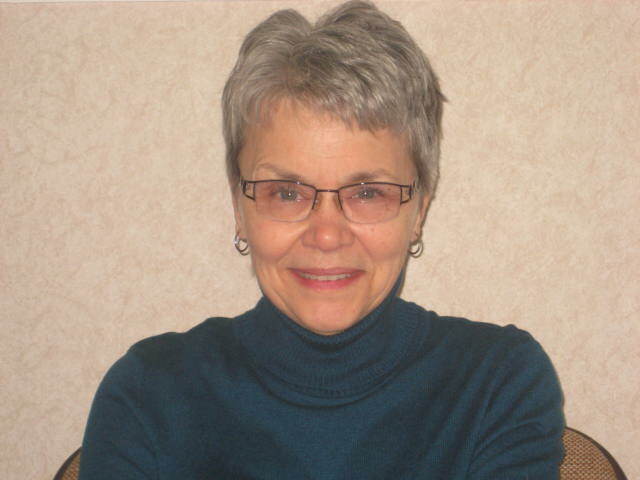 A member of the ADA, WDA and the Greater Milwaukee Dental Association, Dr. Wengelewski has served as an integral member of the WDA’s Bylaws Committee. Dr. Tim Durtsche, a newly elected director representing the southwest region of Wisconsin, is a retired general dentist in La Crosse, Wis. Dr. Durtsche has maintained direct involvement with the ADA, WDA and the La Crosse District Dental Society for many years, serving in leadership positions within all three organizations. He spearheaded the first Wisconsin Mission of Mercy in 2009, serving as co-chair of the event and has continued to provide charitable dental care through that program in the succeeding years. Dr. Durtsche has also served in many leadership positions in non-dentistry related civic and charitable efforts in and around La Crosse. Dr. Robb Warren, a newly elected director representing the southwest region of Wisconsin, is a general dentist in Madison, Wis. Dr. Warren has a strong desire to give-back to his community and follows that directive to participate in many charitable programs including the WDA Foundation’s Mission of Mercy, Donated Dental Services and Dentists Concerned for Dentists programs. He maintains many professional memberships and consistently works to improve smiles and lives. Dr. Warren has previously served two full terms on the WDA Foundation Board of Directors and returns to bring renewed focus to the organization. Re-elected to the foundation board was Dr. Tom Petersen of Stevens Point, Wis., a retired general dentist; Dr. Conrad Nenn of Brookfield, Wis., a Marquette University School of Dentistry faculty member; and Dr. Joseph Best of Waukesha, Wis., an oral and maxillofacial surgeon.